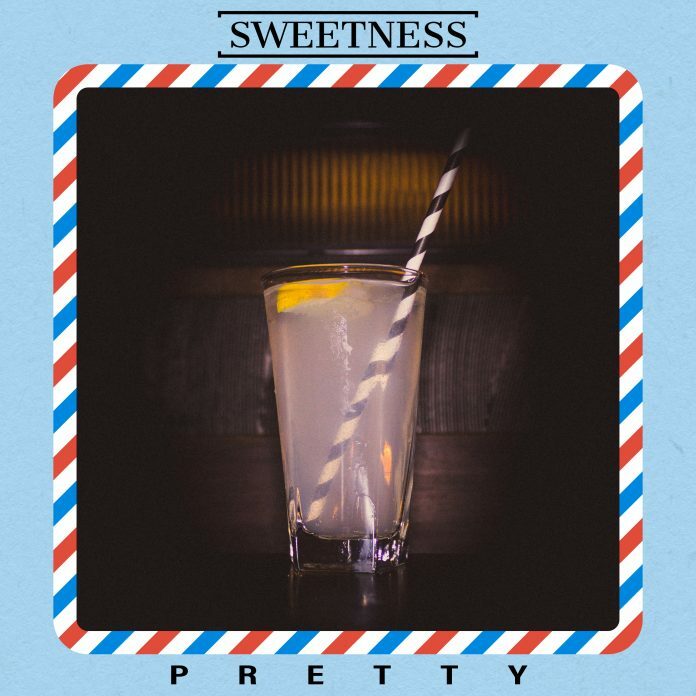 ‘Pretty’ is Sheffield band Sweetness’ debut single, although they released an EP last year (and ‘Pretty’ represents a change in direction from the EP). They are, yet again, one of those bands that I’d heard of, but not actually heard their music. And when I’d heard of them it had been to describe them as an indie band. This, in itself, may had been enough to turn down the review request but then I read their Facebook bio where they describe themselves as ‘an upbeat jangle pop/rock trio’ which intrigued me so much that I just had to give ‘Pretty’ a whirl. So what ‘jangle pop/rock’ translated into, at least for me, was that it sounds like that jangley guitar driven music of say The Smiths or Orange Juice (Ed – is this going to be one of those it’s all retro with something that brings it bang up to date type reviews?) crossed with a goodly slice of indie pop. What this description doesn’t mention is that there lurks in this single something of a post-punk thing going on. The vocals for example hover somewhere between Robert Smith and Morrissey at times (and no I’m not defining The Smiths as a post-punk band, get a grip there). There is also something that reminds me somewhat of pre-Martin Rushent Altered Images. So yes, and I’m sorry, this does have, for me, a certain retro appeal. But ‘Pretty’ has something, something that fills me with a certain huge joy, and that people is the words, for the words are brilliant. They have something I haven’t heard since The Smiths. They have wit, they have a certain art-rock studied thing going on. They are not your usual indie lyrics. So yes, there are retro elements and there are up to date elements but Sweetness treat these as a starting point, a launchpad to make their own music. And that music has a sort of timelessness, if I’d heard it back in the early 80s it would have fitted in then, hearing it today it sounds fresh and new. ‘Pretty’ is so – and please forgive me for this – sweet and pretty, it fills you with joy, it makes you smile. It’s hugely infectious. And, sorry forgot to say this before, it makes you want to throw yourself around the room madly dancing. I’m horribly addicted to this. Note: There are two versions of the single – a radio edit and a long version, which clocks in at over 6 minutes. Go for the long version. Sweetness are an upbeat jangle pop/rock trio, combining witty lyrics with infectious guitar riffs. 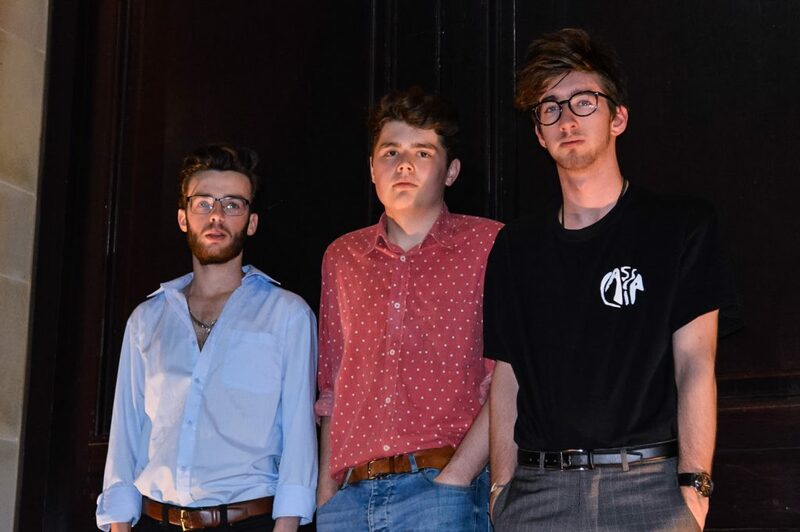 Bringing deeper teenage insight to modern indie, the Sheffield band released their debut EP, “An Honest Man”, in July 2018. Their tunes have been featured multiple times on BBC Introducing radio shows. Frank is the website guy for Local Sound Focus. Takes a lot of photos and loves writing about new music.